Cannabis is currently the most widely used and controversial drug in the world. While some people cry out for stricter marijuana laws and stiffer penalties for users and dealers, others decry legal systems that punish nonviolent “pot smokers.” Here in the United States, citizens of all ages and social statuses consume it, yet American politicians seeking reelection are loathe to advocate its legality. Overall, a better understanding of the historical uses and dangers of marijuana can help societies to create more productive and democratic policies for its regulation. Where did it come from and how does it grow? Cannabis has a rich history. Cannabis is one of the oldest known medicinal plants. In almost every ancient handbook on plant medicine, it is described commonly in the form of a tincture or a tea. In ancient Egyptian mummies, clues have been found indicating the use of cannabis as a food or medicine. Cannabis has been grown for countless millennia, but it’s original date and location isn’t conclusive. Evidence has been found that shows it may have originated in Central Asia as far back as 12,000 BCE. The range of its applications is incredible – it has served as a raw construction material, as writing material, as medicine for various ailments, and for religious or recreational applications. Given the enormous potential, it is no coincidence that cannabis is spreading around the world, but it is surprising to see how much of it has recently gained in popularity. The history of cannabis use goes back more than 15 thousand years to in Central Asia. Use of hemp cords have been found on ancient pottery dating back about 10,000 years in Taiwan. There are also signs that cannabis seeds and oils were used as food in China as far back as 6,000 BCE. Textiles made of hemp were used back in China and Turkestan in 4,000 BCE. It is interesting to note that burned cannabis seeds were found in Siberian gravestones. Based on current records, it is believe that marijuana was used for medicinal purposes in 4,000 BCE. Chinese Emperor Shen Neng wrote about the drug dating back to 2737 B.C. and this remains the earliest reference to marijuana for medicinal purposes. He talked about its power on a therapeutic level for conditions like rheumatism, gout, and malaria. Its pernicious aspects have been cited, but the focus was on its medicinal value. The plant then spread from Asia to Africa and the Middle East. Finally, it arrived in Europe around 500 BCE. In 1545 CE, cannabis was introduced into the Western Hemisphere by the Spanish who imported it to Chile for use as fiber. By that point, in North America cannabis was grown for industrial use in the manufacture of ropes, clothing, and paper. 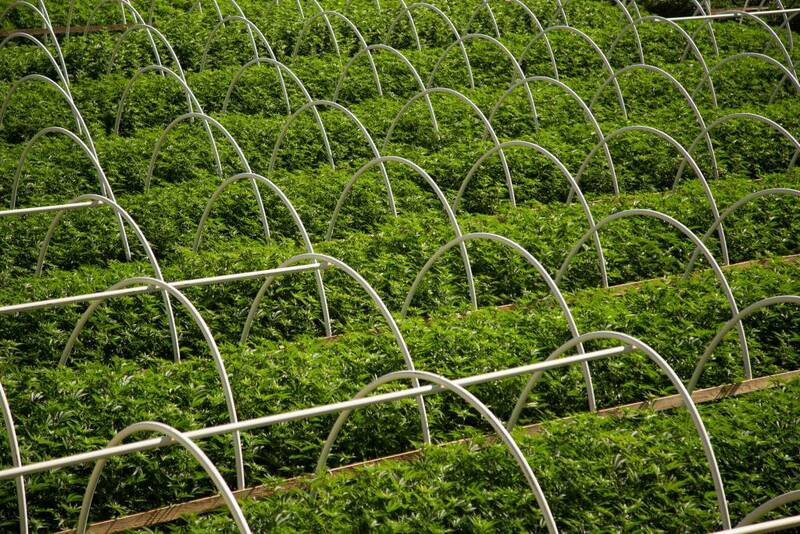 At the beginning of the 19th century, cannabis was passed from Africa to South America and Mexico. With many immigrants crossing the border between 1910 and 1911, cannabis would soon reach the United States. However, the peaceful era of cannabis cultivation and its use has come to an end, and the fight against drugs has been hectic. Cannabis use is unfortunately associated with offensive acts committed by many Hispanic immigrants and prejudices against the plant began to grow. Many newspapers gave marijuana a bad name, which then led to the criminalization of cannabis in the United States. 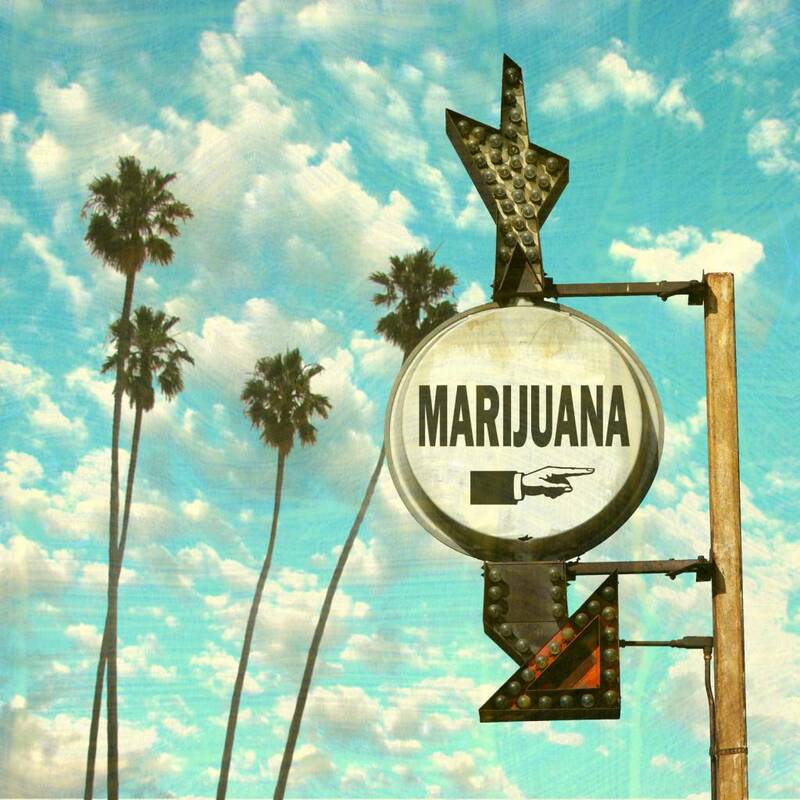 Utah was the first state to ban the use of marijuana in 1915. Many followed until 1931, when cannabis was banned in 29 states. In addition to the work of the Federal Bureau of Narcotics and Commissioner Harry Aslinger in 1937, the Marijuana Tax Act was implemented, and the possession and use of cannabis were made illegal throughout the United States. The law was the same for both marijuana and hemp, regardless of the absence of a psychoactive substance in the latter. Many suspected that powerful lobbiests in the paper market were feeling threatened by hemp as it is a more competitive product to the lumber industry and that they influenced state laws and government to regulate or ban hemp production heavily. The medical use of cannabis was recently introduced in Europe by a young Irish doctor by the name of William O’Shaughnessy around 1840 CE. He served for the British East Indian Society, while in India he recognized the widespread use of cannabis. In the following decades, cannabis enjoyed a short period of popularity in Europe and the United States. At present, dozens of different medical preparations are available with cannabis as an active ingredient. They are recommended for issues such as menstrual cramps, asthma, cough, insomnia, extra bed, migraine, throat infection, and opium withdrawal. The first time that cannabis shows up in the recorded history appears in the year 440 BCE by Greek historian Herodotus, who wrote that Scythia used cannabis in clothing, cooking, and religious rituals. It is interesting that in the western hemisphere until the 16th century, there were almost no traces of cannabis use. Today, the plant is widely used throughout the world for recreational and medicinal purposes, and even has been firmly linked to some contemporary religious movements. French naturalist Jean-Baptiste Lamarck (also known for his Lamarchine Evolutionary theory) was the first to use the terms cannabis sativa and cannabis indica. 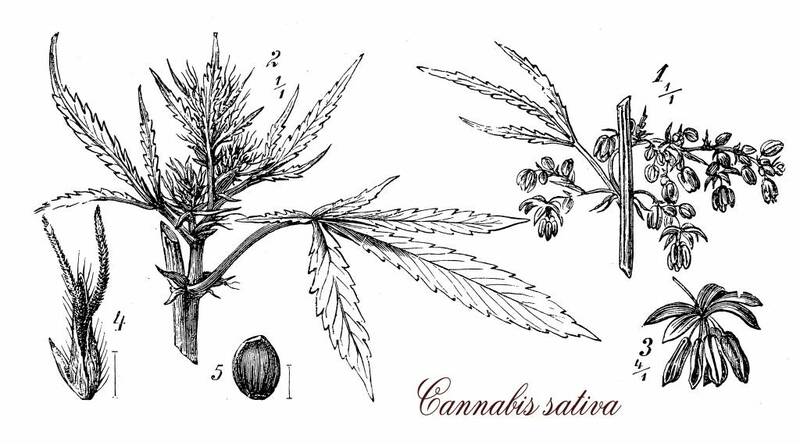 The Baptists reacted and criticized the work of Carolus Linnaeus, which grouped a plant under one species, cannabis sativa. Considering the long history of cannabis and its uses throughout history and the world, it is surprising how this plant was made illegal in recent centuries. However, there is now a huge move to reverse this trend and make both medicinal and recreational use of marijuana legal. Many states throughout the United States have moved forward in this legalization trend, and now whole countries are continuing the trend on a larger scale. For example, Uruguay legalized recreational use of marijuana in December, 2013, and now Canada has legalized recreational use in November, 2017. As we watch the history of marijuana change before our eyes, it is very likely that marijuana will become recreationally and medicinally legal throughout the world in the coming years.